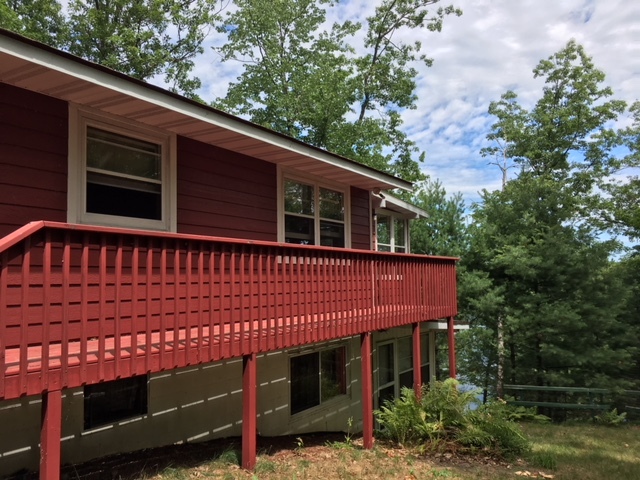 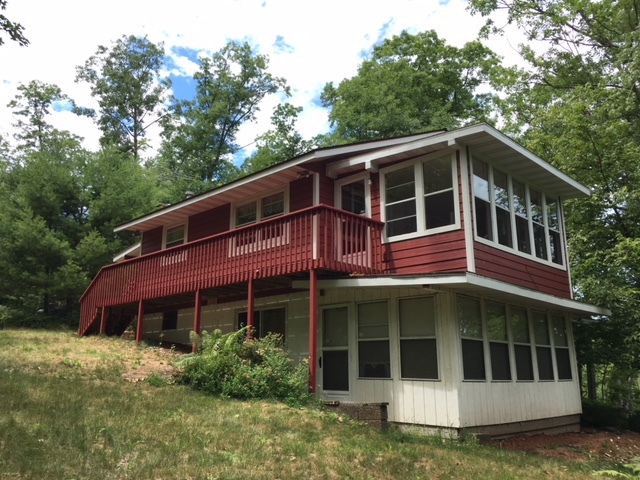 middle eau claire lake wi | Lakewoods Real Estate - New website under construction - coming Spring 2019! 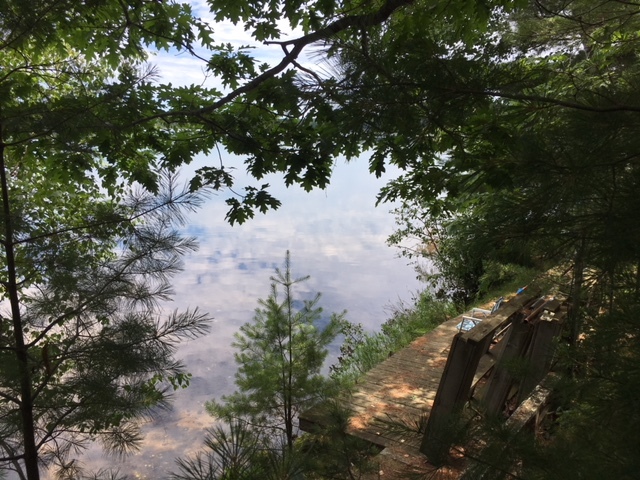 Paradise is calling from Middle Eau Claire Lake. 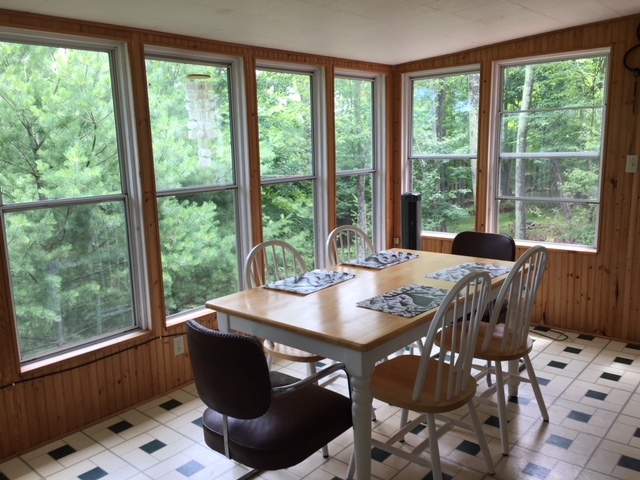 Enjoy expansive views from the home. 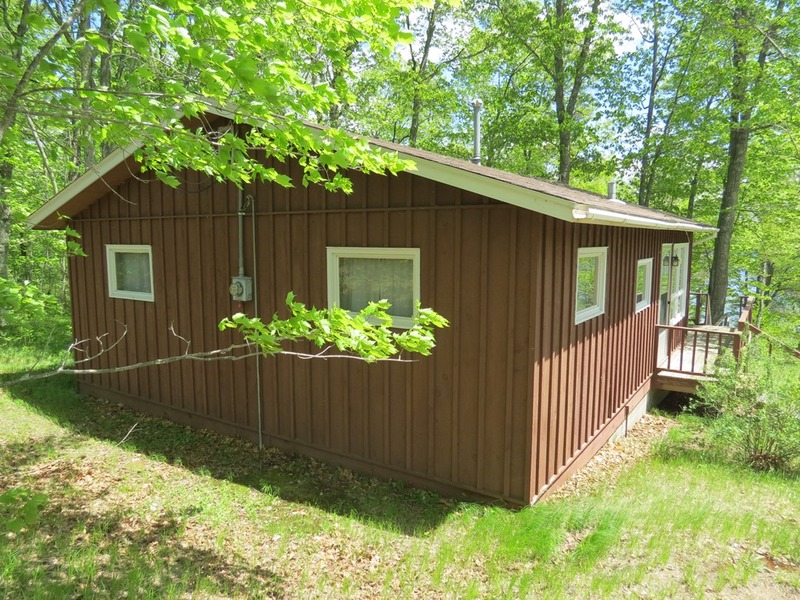 Surrounded by trees blocks in your privacy, but could be altered if you’d like it opened up. 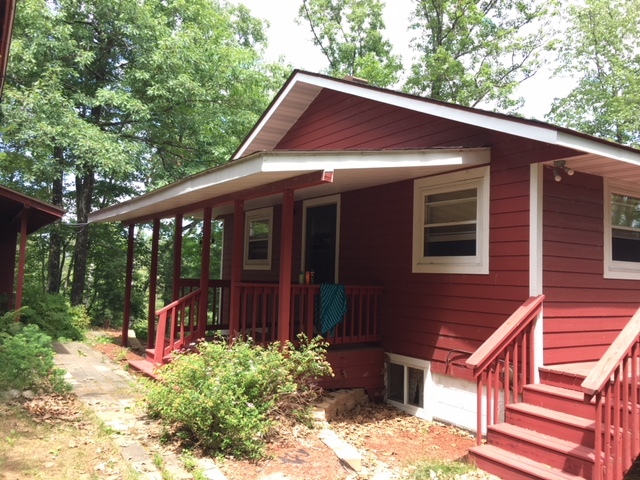 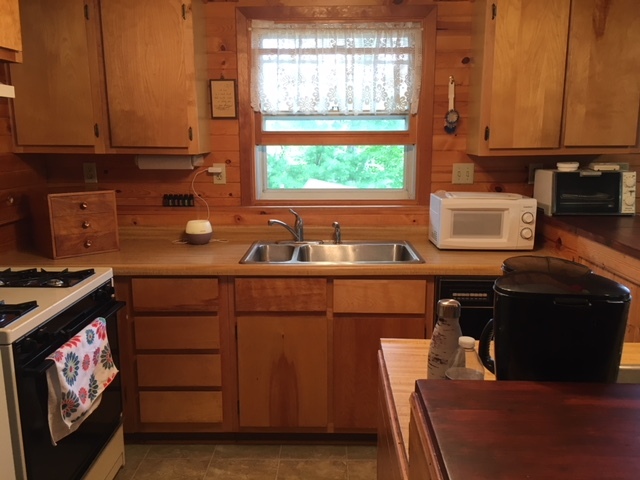 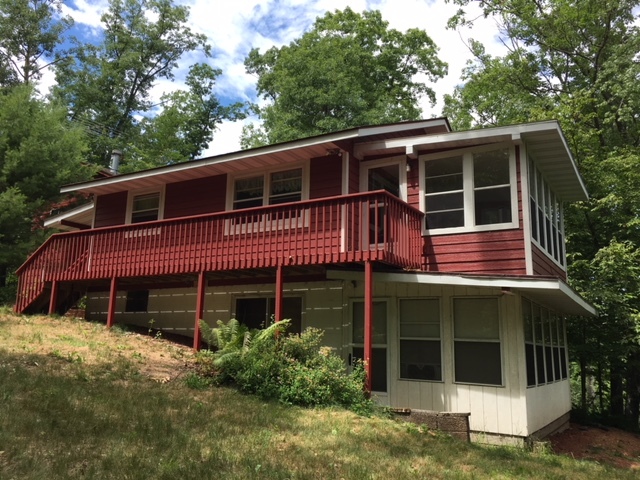 This 4 season cabin has a nice floor plan with 2BR & 2BA, plus additional sleeping areas to accommodate a larger number of guests. 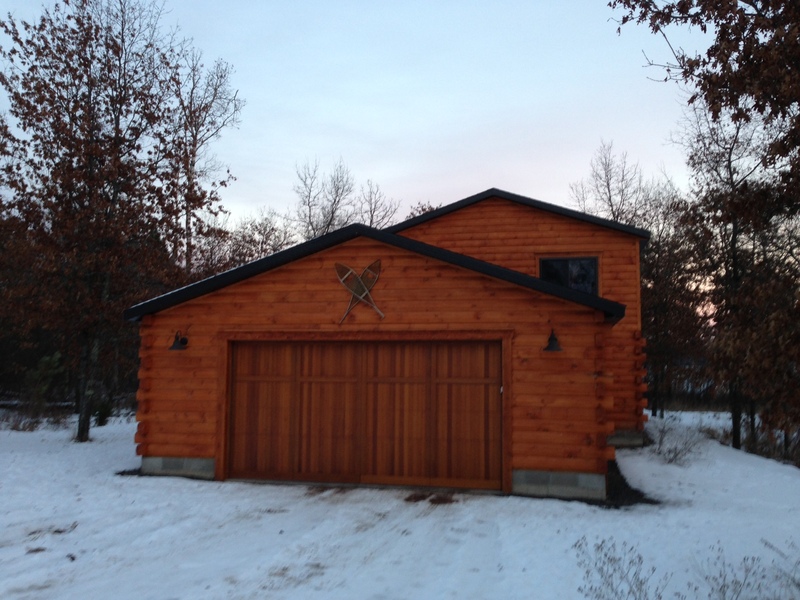 The large detached garage has finished living space in the upper level. 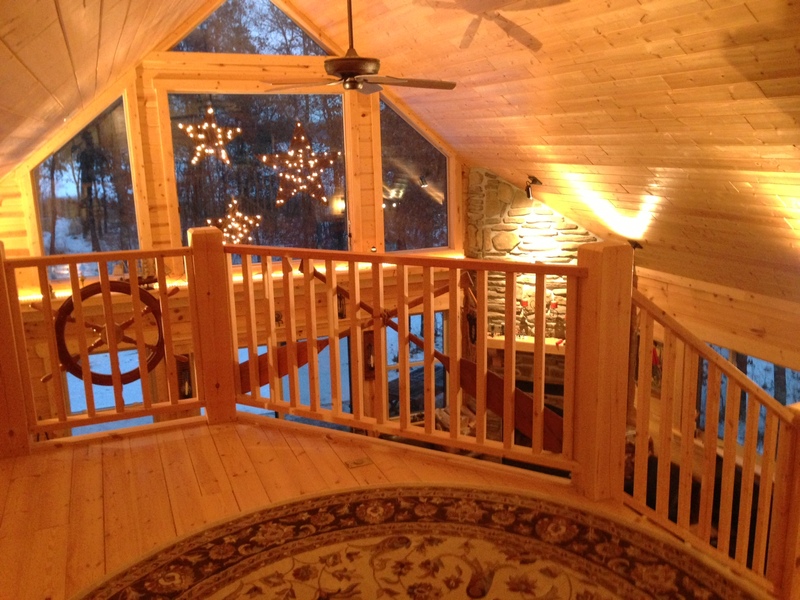 Take a look at this special property and don’t miss the sandy swimming beach! 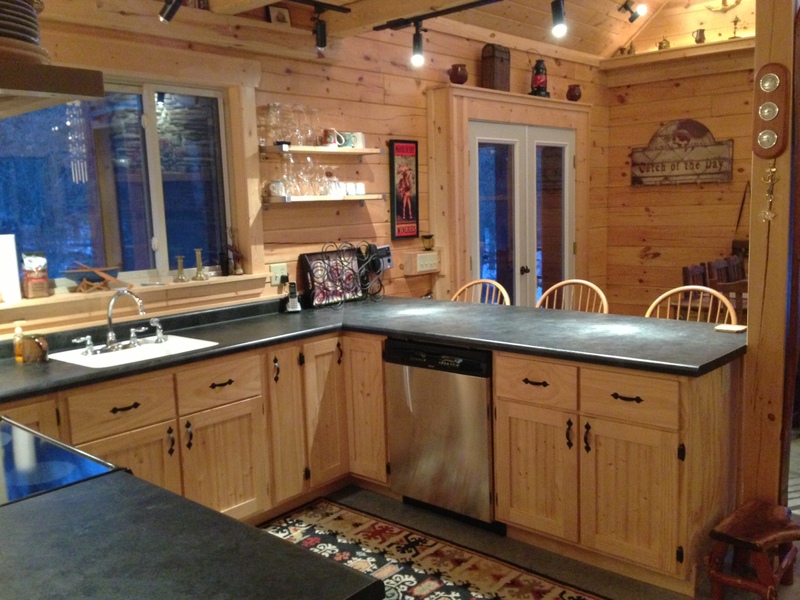 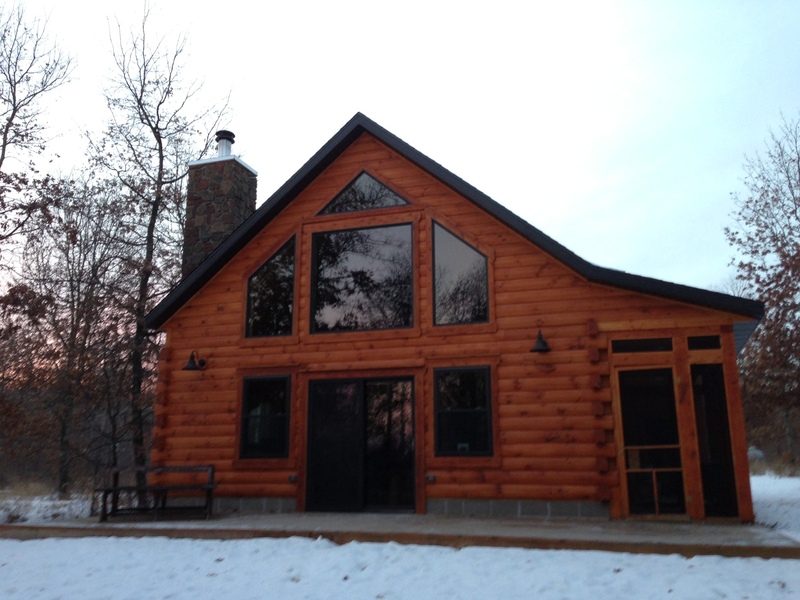 Beautiful newly constructed home/cabin on the popular Eau Claire Lake Chain. 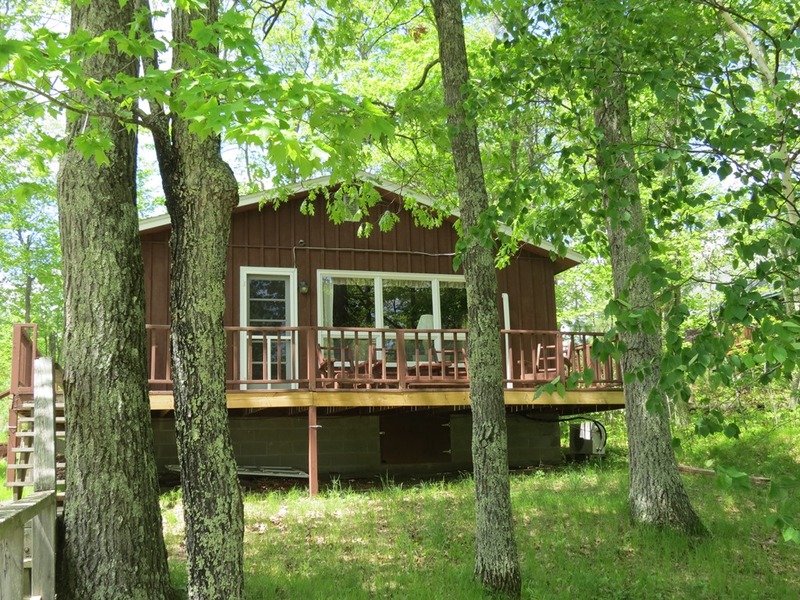 This 2 br 2 ba chalet style home has many wonderful features. 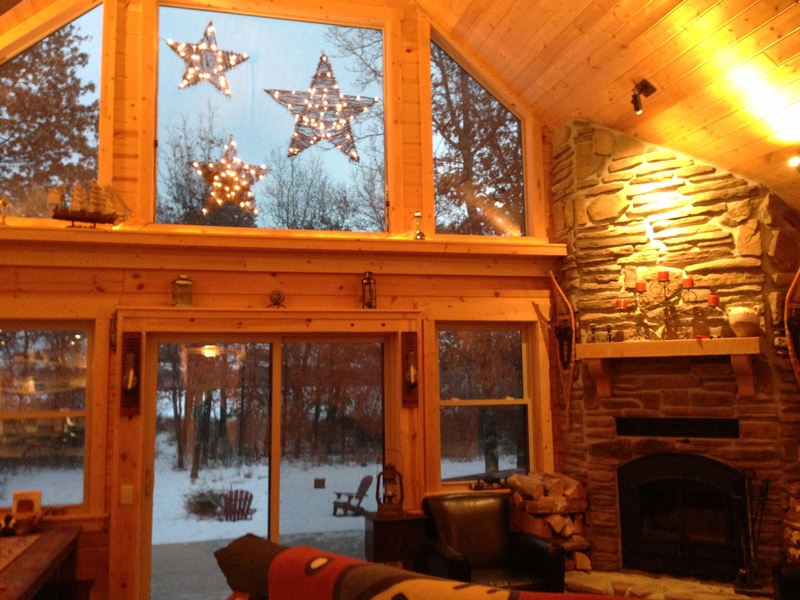 The centerpiece of the great room is the woodburning fireplace. 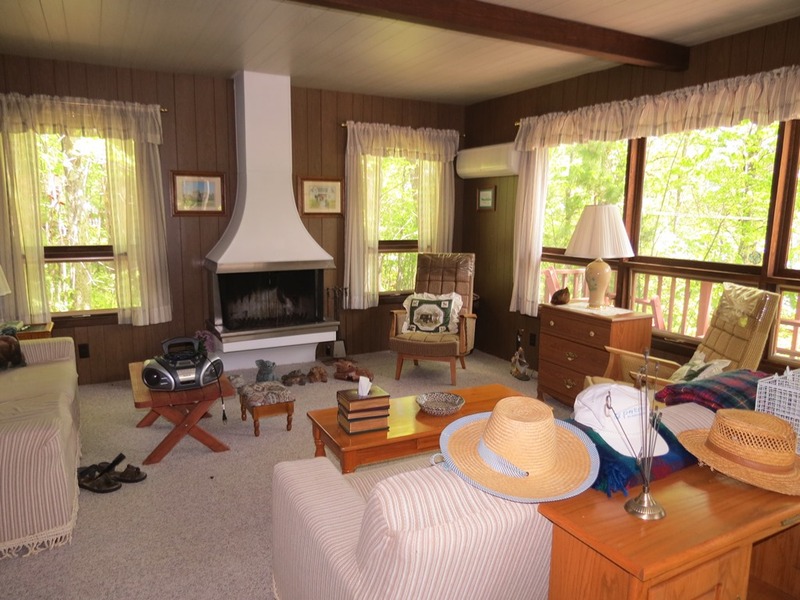 Spacious great room with vaulted ceilings and many windows for viewing wildlife! 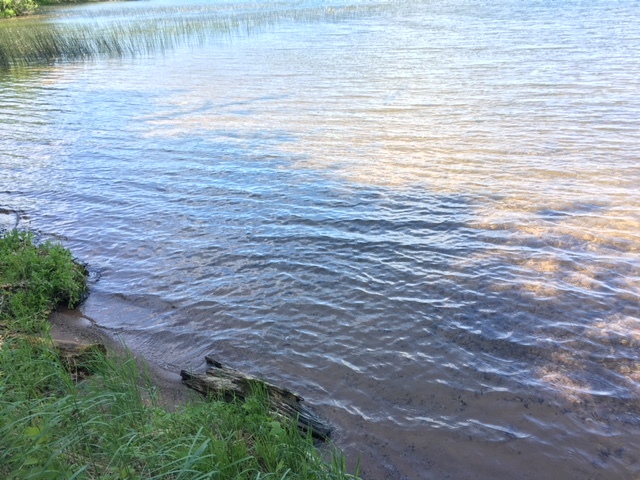 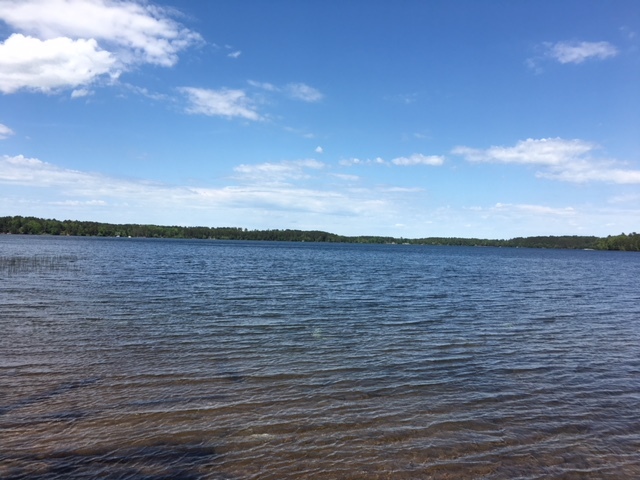 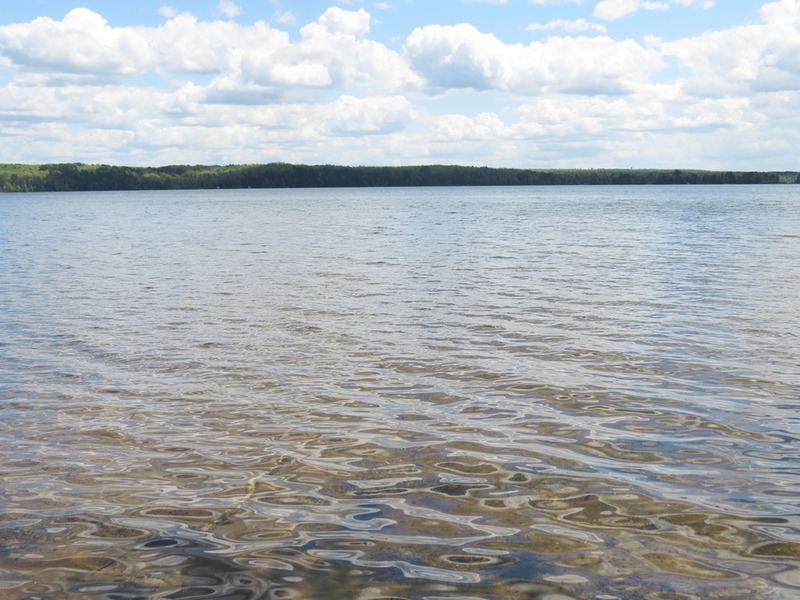 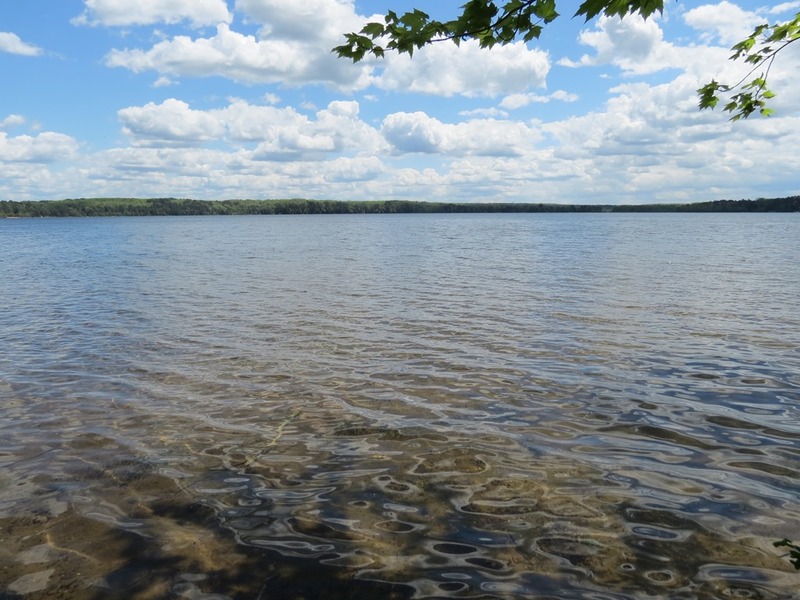 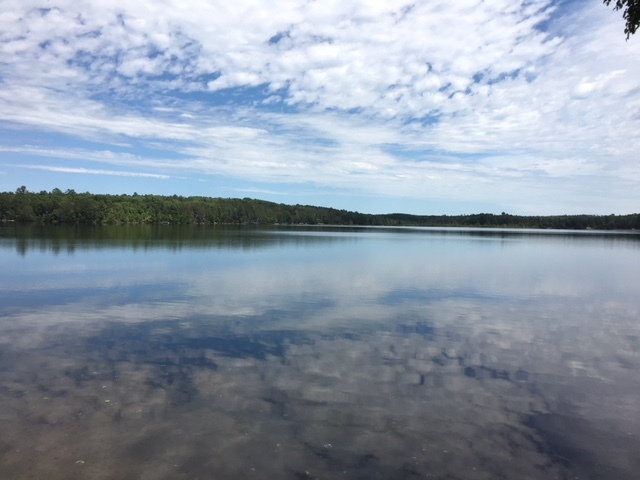 Located on crystal clear Bony Lake, which connects directly to Middle Eau Claire Lake. 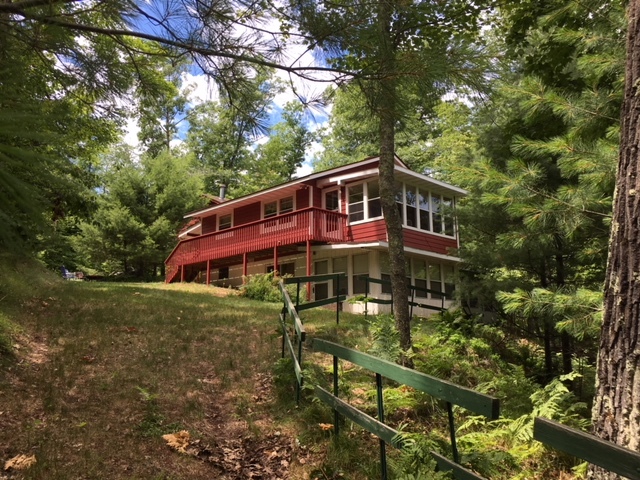 The property sits on a private lot tucked in the woods. 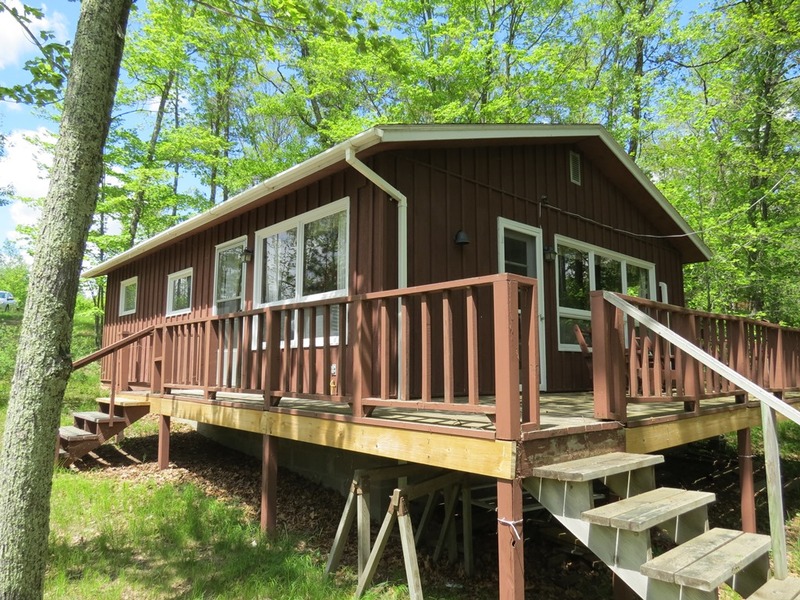 End-unit condo located at the end of a dead-end road for more privacy. 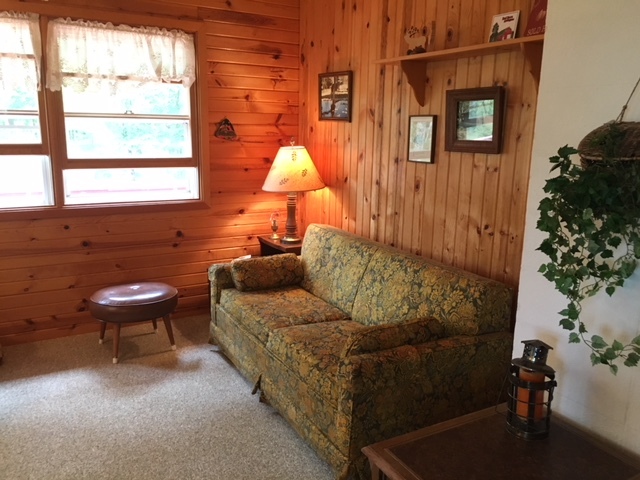 A wonderful offering!